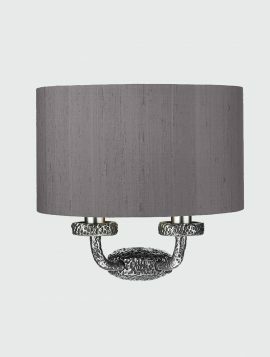 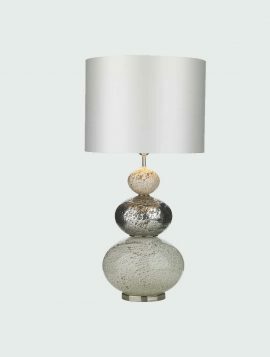 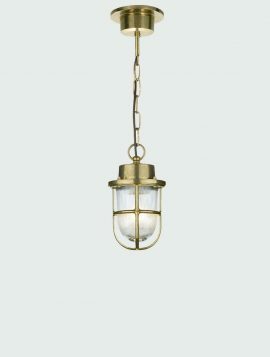 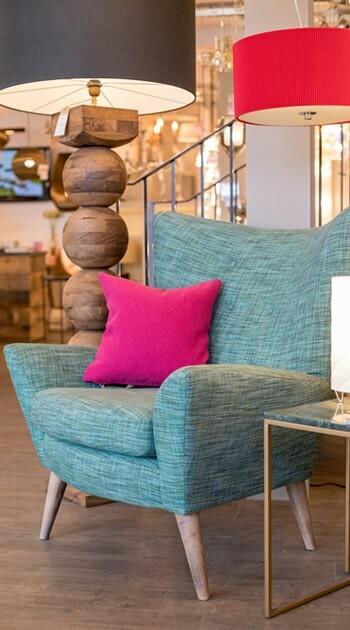 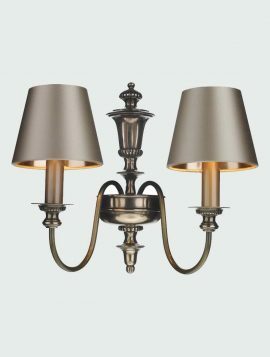 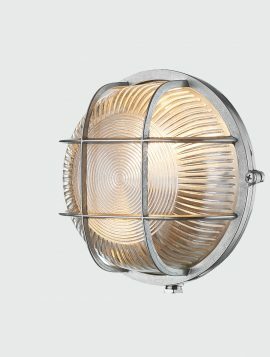 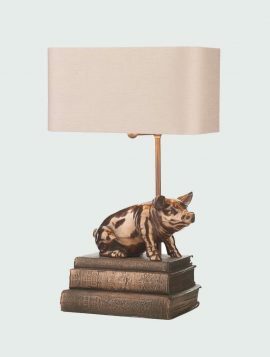 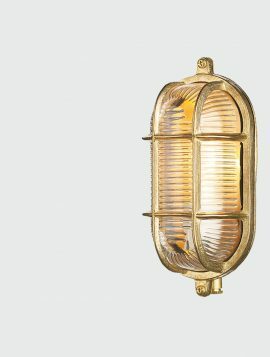 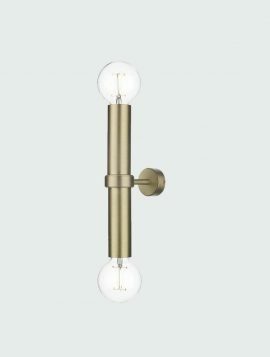 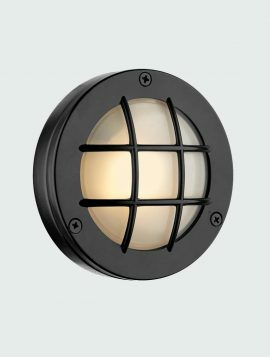 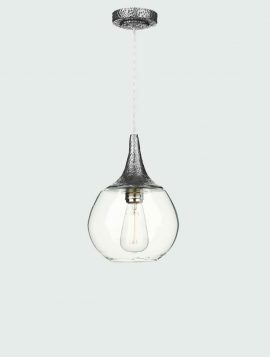 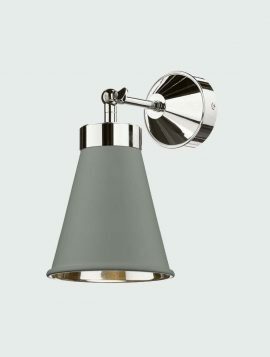 A long established British manufacturers of bespoke and luxury lighting, this heritage-inspired brand creates unique designs made by skilled craftspeople in their Cotswold workshops. 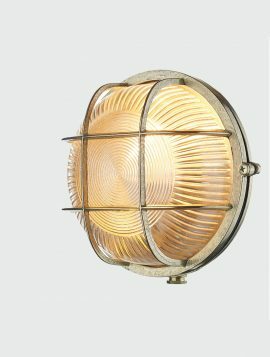 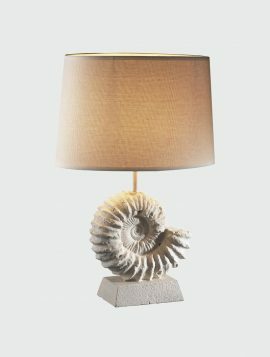 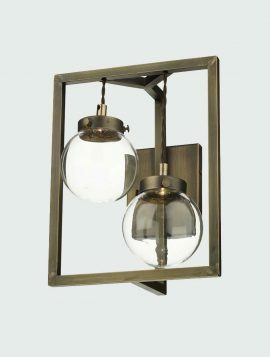 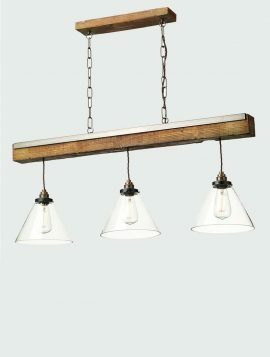 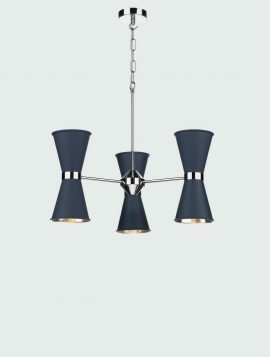 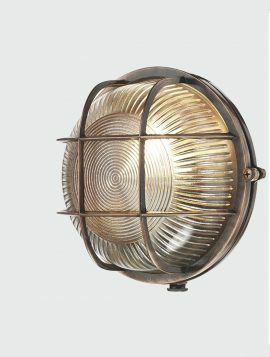 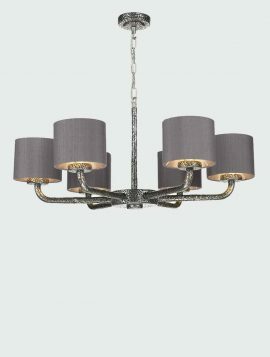 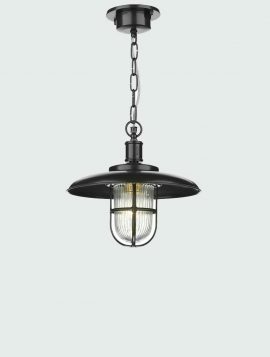 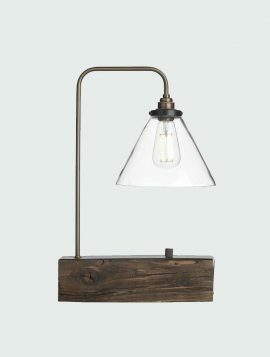 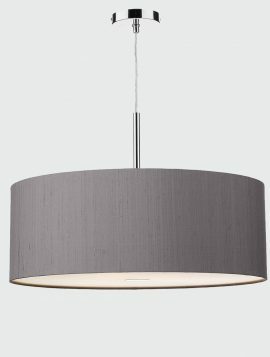 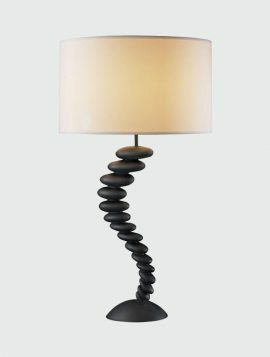 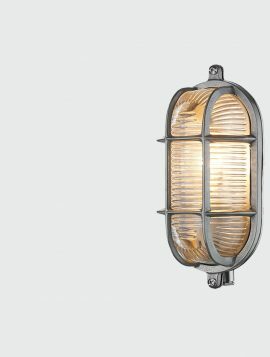 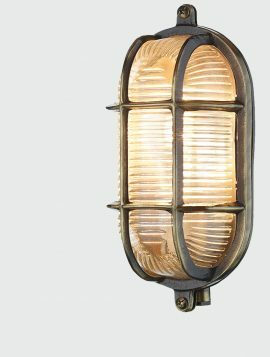 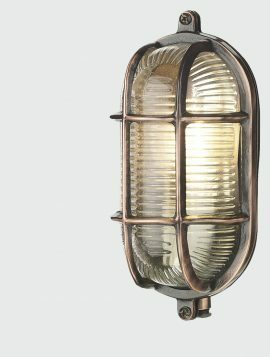 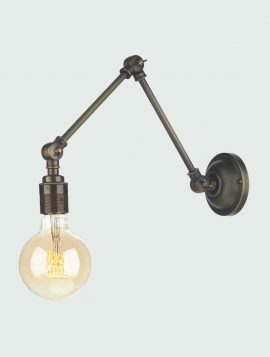 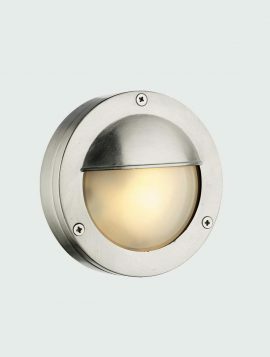 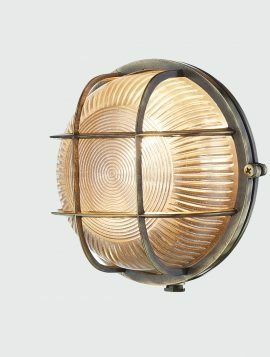 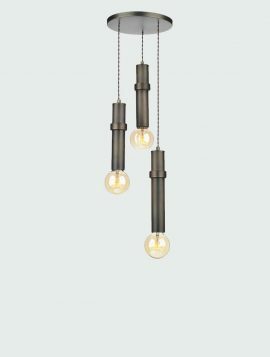 David Hunt Lighting has a unique manufacturing process which has been perfected over many decades. 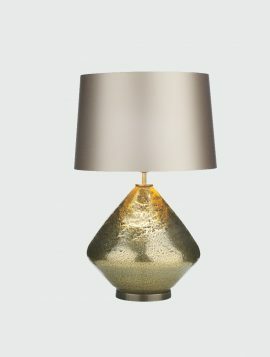 Each item is hand crafted and finished using traditional hand finishing techniques in their Shipston workshop.